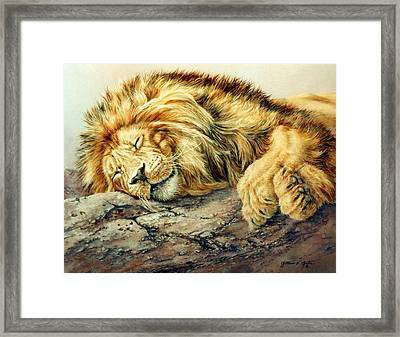 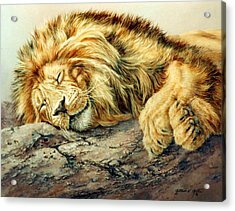 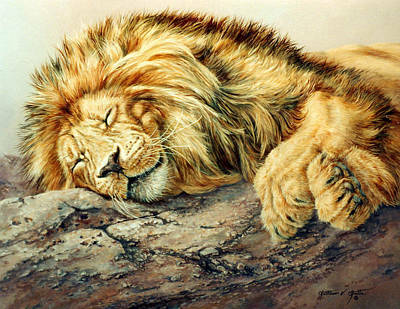 Sleeping Lion is a painting by Kathleen V Butts which was uploaded on October 6th, 2010. This painting just makes me feel good and as always, it was a joy to paint. 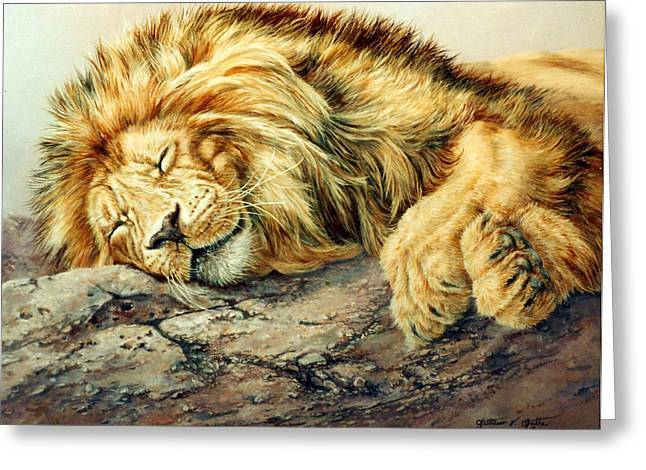 More so, to have completed it with great satisfaction-that does not happen most of the time.